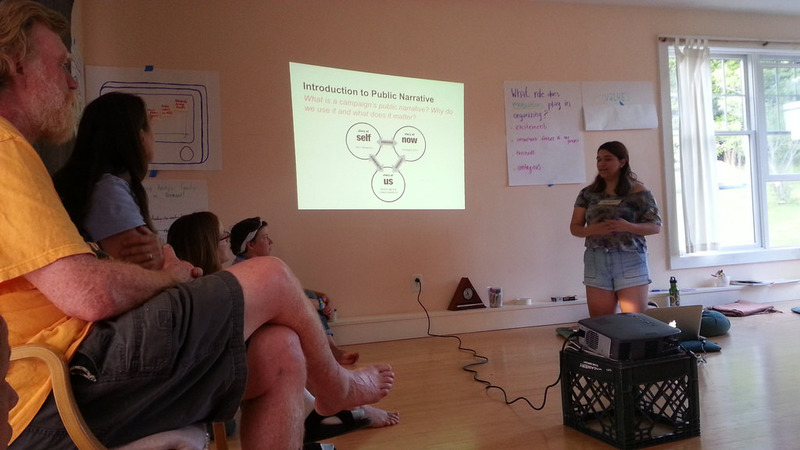 Youth Lobby leaders have been invited to attend the 350VT Building Ground Leadership Training. 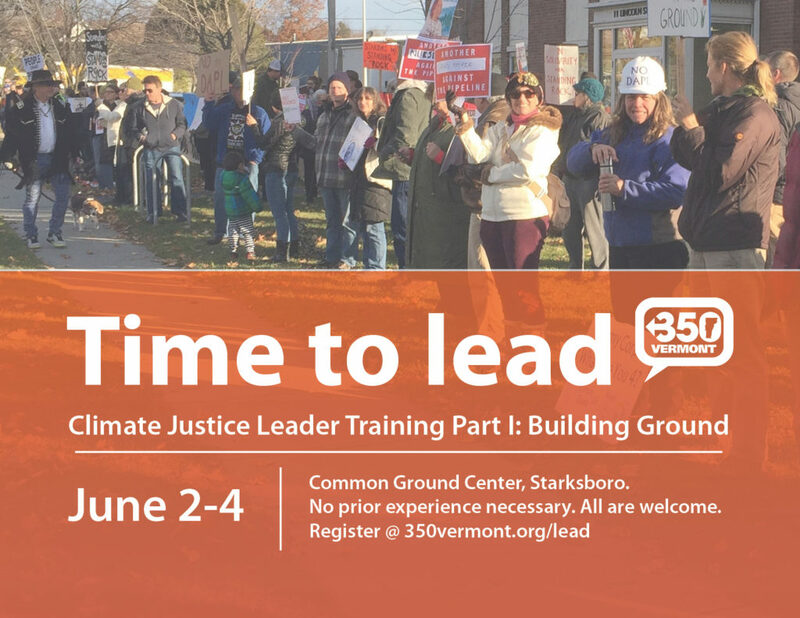 We will spend a full weekend learning, deepening, and building the skills necessary to undertake powerful climate justice work within our communities. 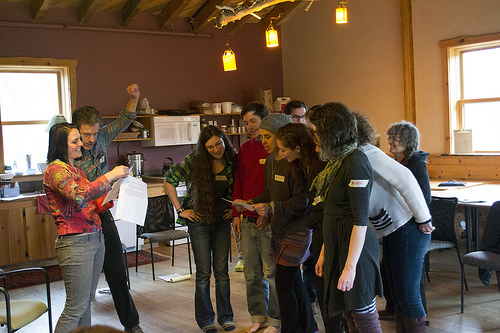 The Building Ground training specifically focuses on sharing fundamental frameworks about climate justice and building the relationships that empower effective leaders. Register for the program now! Connect with other emerging leaders from around the state and region and build a community of courage and creativity. This requires taking the time to build our own ground as citizens, leaders, and organizers. 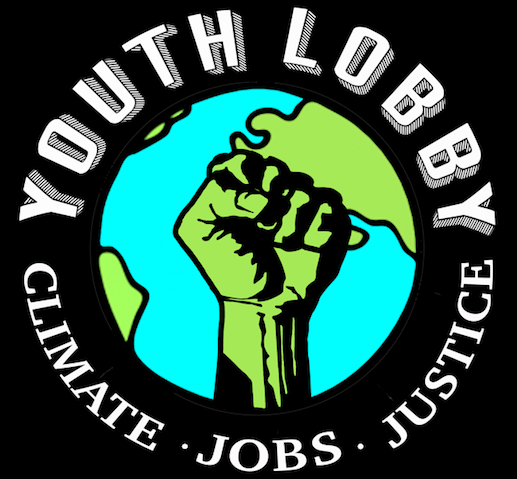 This ground – our collective knowledge, skills, joy, grief, and courage – is where the strength in the climate movement lies. It is a deeply intersectional ground where our individual lived experiences connect with our visions for the future and with the visions and experiences of other people and justice movements around the world. Generating this rich soil for our movement is necessary if we are going to confront this crisis with the boldness, creativity, resilience, and love that we need. Cost of the program ranges from $50-$175 depending on what you feel you are able to contribute. This amount covers the cost of food, lodging, and facilitation for the weekend. On the registration form there is more detail about how to determine the amount of contribution you are able to make. **Please note if this presents a financial hardship for you there is sponsorship available and no one will be turned away based on financial need. We want you there and we will work with you to make that possible! Please check out our Frequently Asked Questions document to learn more and email jen@350vt.org if you have any additional questions or ideas. If you can’t make these dates, or need something that is closer to where you live, don’t worry! We will be hosting multiple of these programs this year. Check back here for updated plans and other upcoming trainings and workshops.